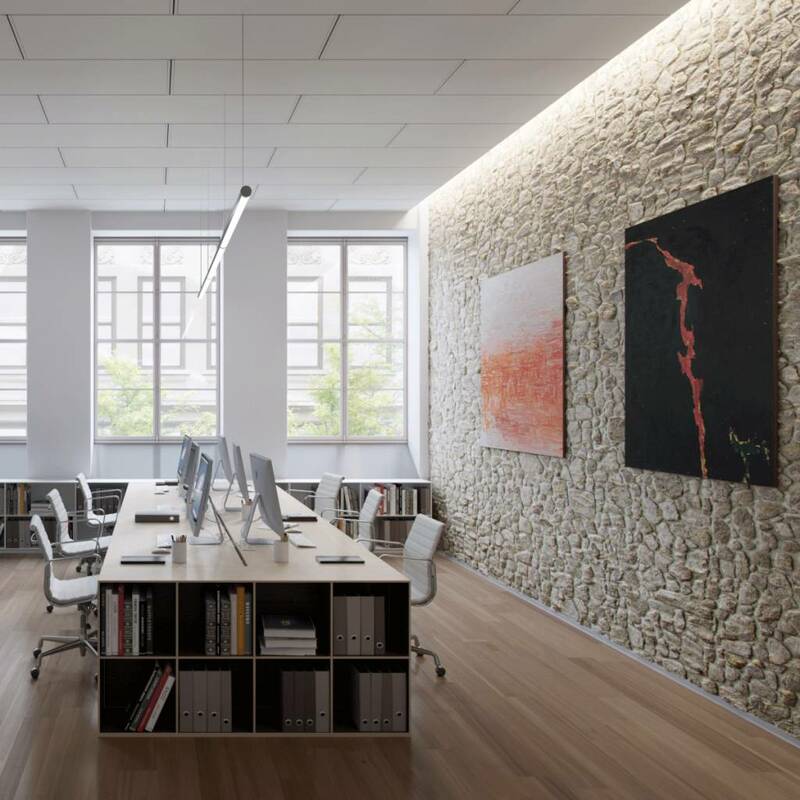 Cove lighting for acoustical ceiling systems for corporate, hospitality, and retail applications. 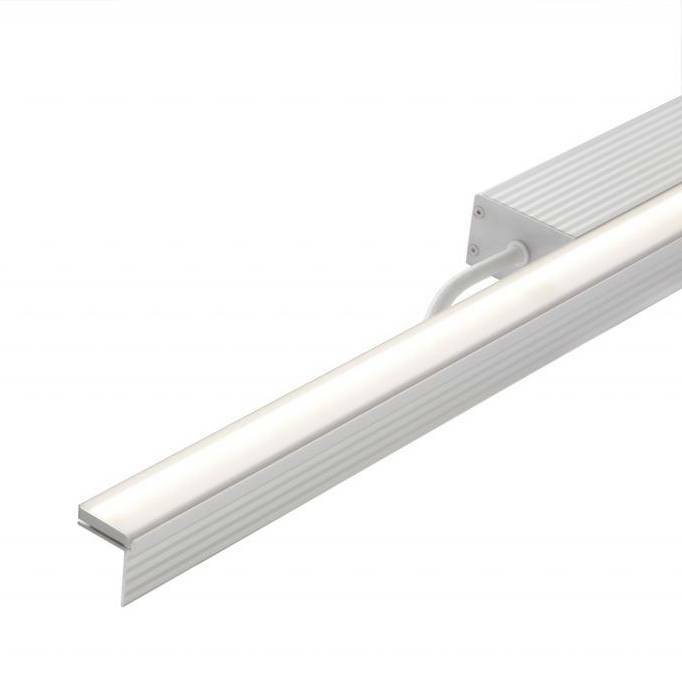 Ideal for interior task and cove lighting for corporate, hospitality, retail and display applications. 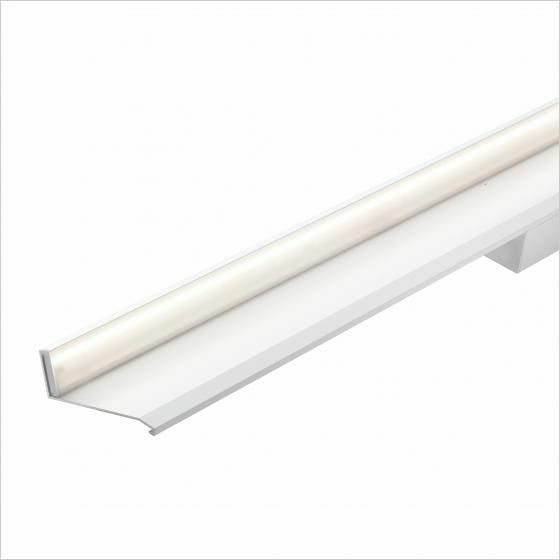 Highly efficient, extruded aluminum fixture with a variety of mounting options. 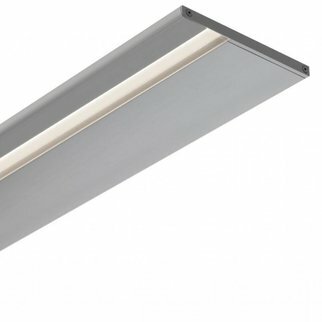 Designed for use with Armstrong® AXIOM® Indirect Light Coves. 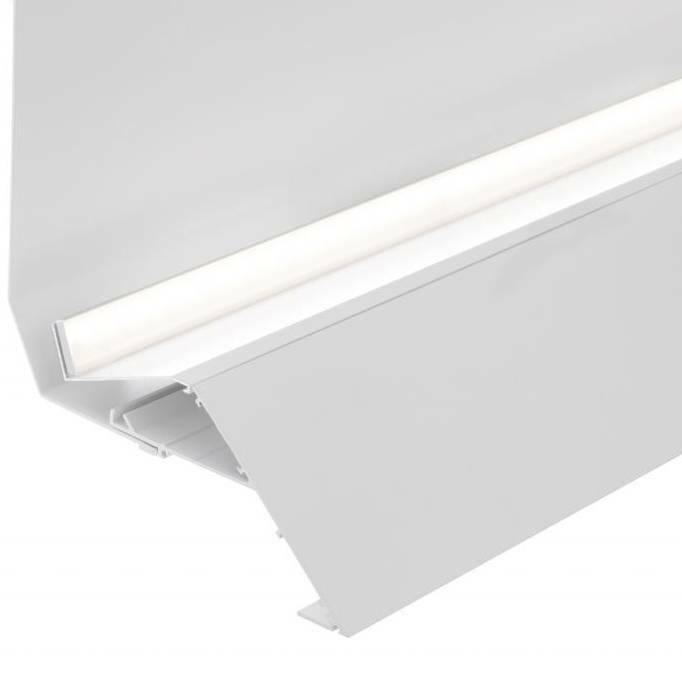 See the AXIOM® Indirect Light Coves data sheet for details. Optimized for ceiling and wall cove. Outputs over 1000 lm/ft (3280 lm/m) are available. Integral power housing drops quickly into place with plug & play connections. 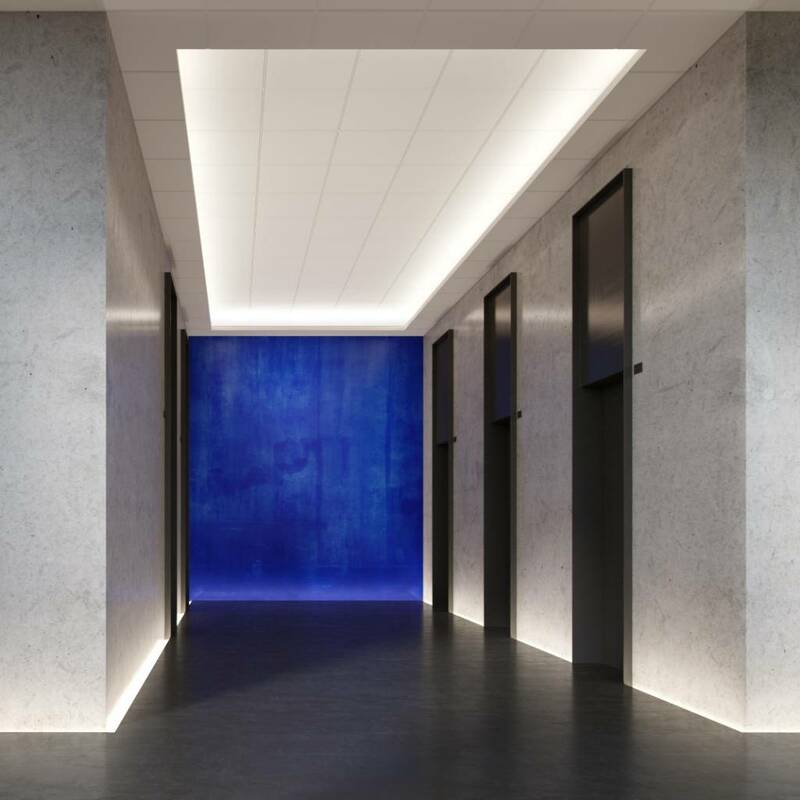 The cove's architectural key way means perfect alignment and light distribution. Every time.